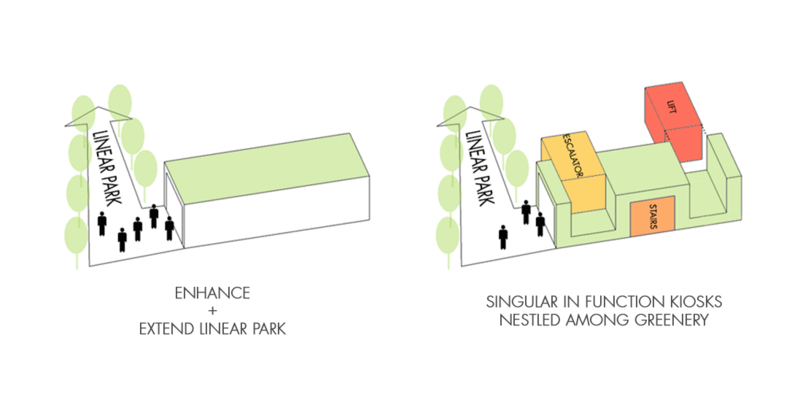 In response to the existing obscure entry to the linear park, the station entrance aims to enhance the presence of the linear park by directing people to it. 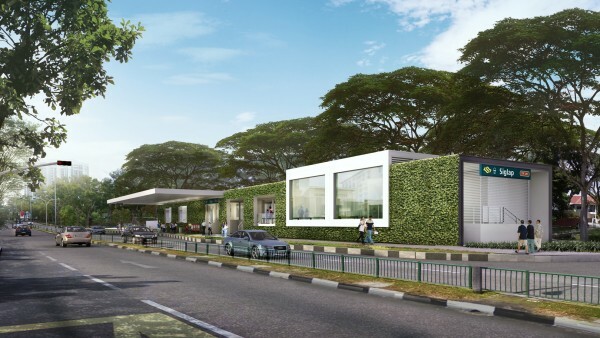 Comprising a series of pop-up kiosks nestled among greenery, the station entrance extends the linear green strip of Siglap park connector. 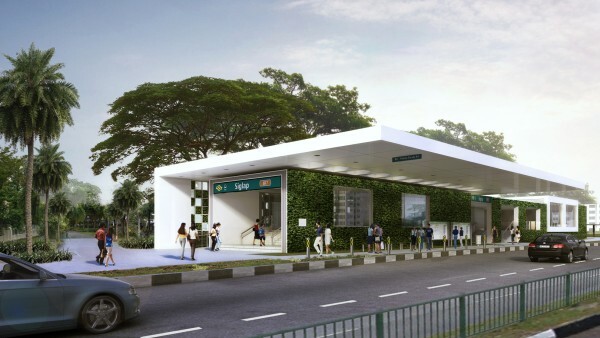 These kiosks break down conventional monolithic station entrance and introduces human-scaled spaces which are singular in function for commuters. 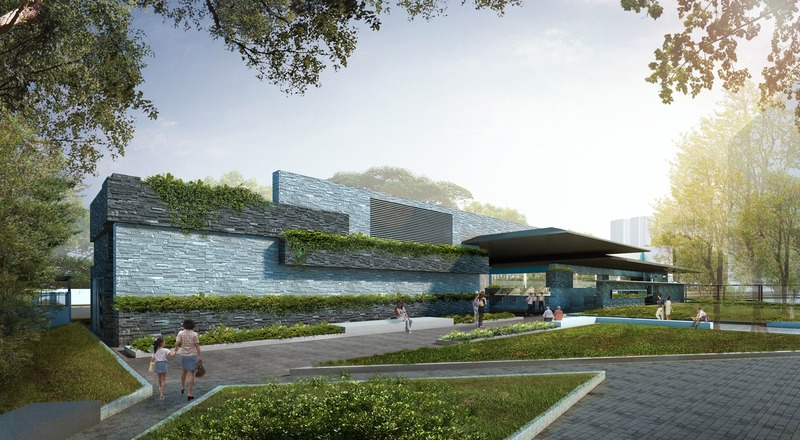 The extension of the linear parks coupled with the beautiful waterways will increase usable areas for recreational activities and bring life to the residential estates.